Your pet can be curious and may wander around your home. 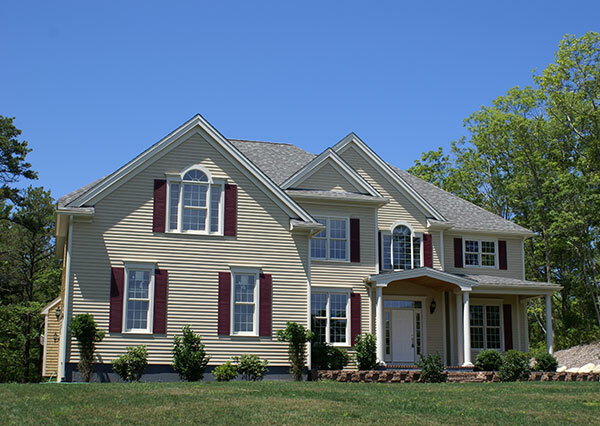 It’s important to take the right precautions to prevent it from injuring itself or destroying your house. 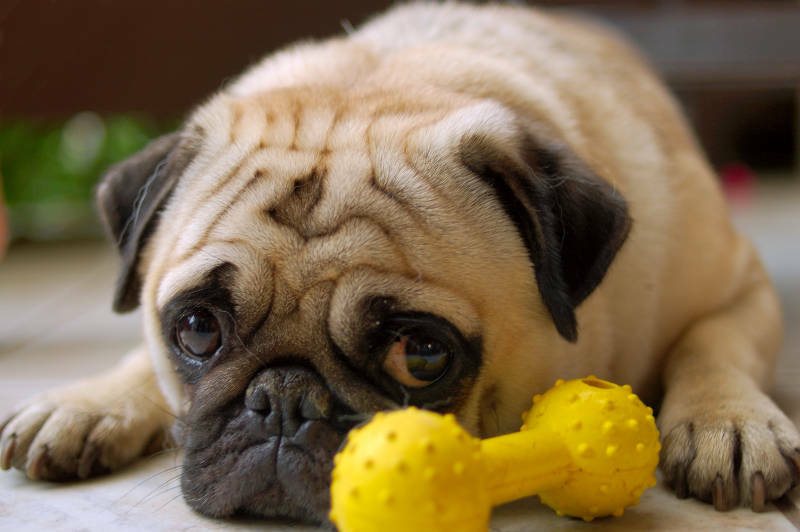 We have a list of 9 simple ways you can pet-proof your home. Something simple you can do to prevent your pet from wandering around is closing the door when leaving a room. It sounds easy but you’ll have to get used to it. When you leave a door open, it gives your pet free reign to wander into that room. Then there’s no telling what they’ll do. If you close your doors, it’ll prevent your pet from wandering too far from you. This will keep them out of trouble. After all, a roll of toilet paper looks like a pretty fun toy to your pet. You don’t want to clean that mess up! Leaving your belongings on the floor or in an easily accessible area is an invitation for your pet to play with them, especially when you have a puppy and kitten. Shoes, hats, pencils and just about anything will be torn apart by a fun loving pet. They don’t know any better. When it’s within their reach, it becomes a toy. 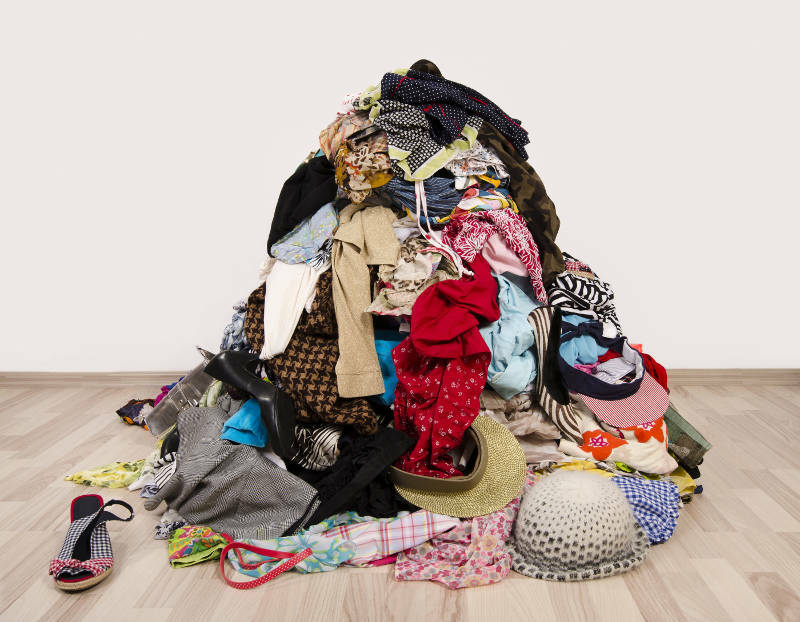 Keeping your home organized will prevent your stuff from being destroyed. Put your belongings in drawers and behind closed doors your pet can’t open. If you have a kitten or cat, don’t put breakables on high ledges. Cats like to climb and jump so they may knock them over. You don’t want your china dishes or ceramic statues to shatter. Most pets love to eat. Any opportunity you give them to snack on something, they’ll chow down. One place you don’t want them getting their food is the garbage can. If there’s food at the bottom, your pet will dig it out by any means necessary. That means they’re going to mess up your home in the process. It’s also very unsafe for your pet to dig though your garbage can. You throw out many things that are harmful to animals such as metal cans, chicken bones, chocolate wrappers and the list goes on. 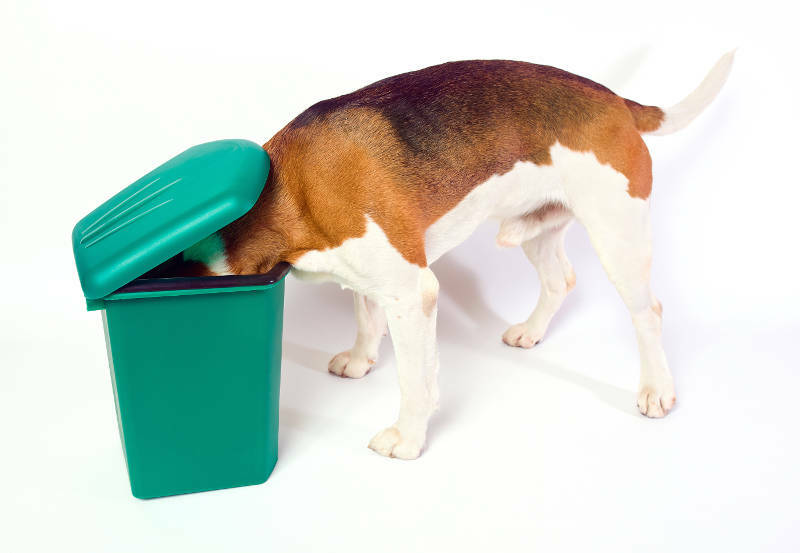 Avoid any health risks by preventing your pet from getting into your garbage. The best way to avoid any issues is by getting a garbage can your pet can’t open. Just because there’s a flap doesn’t mean a bigger dog won’t force his head in. You’ll need one that opens with the press of your foot. They also close tightly so a pet can’t force their way into the garbage can. Your pet doesn’t know the difference between water and cleaning chemicals until they taste it. Don’t give it the opportunity to figure out the difference. 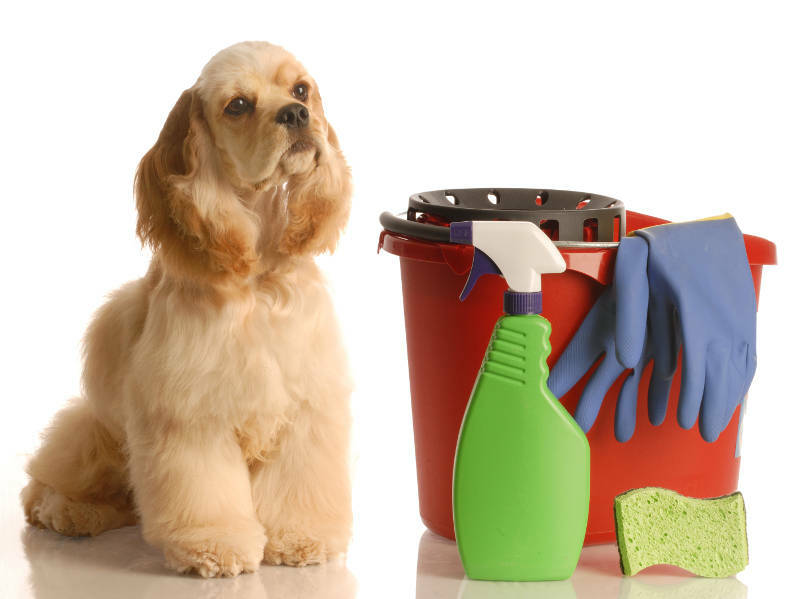 Keep all cleaning products and other chemicals out of your pet’s reach. You can store them under your kitchen sink or another cabinet that your pet can’t open. Think of it like baby-proofing your house. 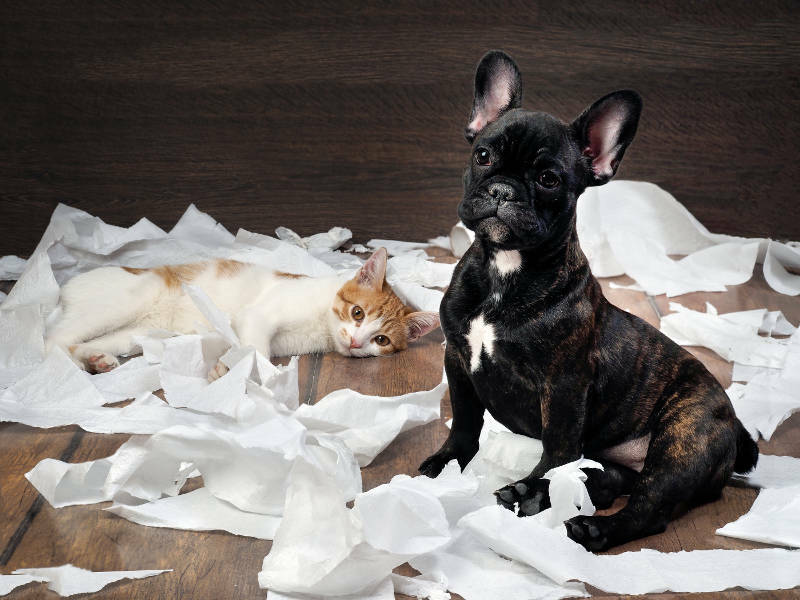 Your pet will love to wander around your house and could get themselves into trouble. Gates are a great way of keeping them confined to a manageable area. Some openings between rooms don’t have doors. For instance, it isn’t common to have a door between your kitchen and your dinning room or living room. There are many dangers in the kitchen and it could be an area you want to restrict from your pet. A gate would prevent them from getting into the kitchen. 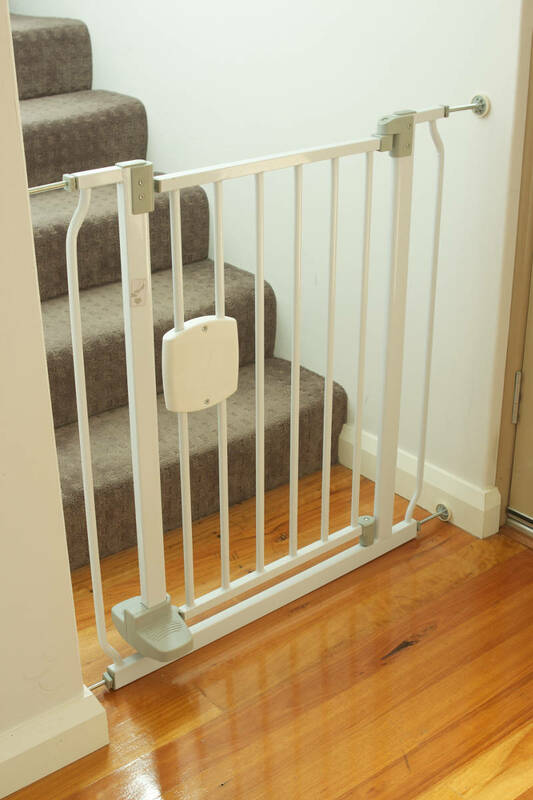 Gates are also great for preventing your pet from escaping through your front door. Setting up a gate to prevent your pet from getting to your entry way will allow you to welcome guests without the fear of a runaway pet. Some pets are easily excited. When they see you coming to the door, they’ll jump and scratch. This could cause significant damage to your screen. 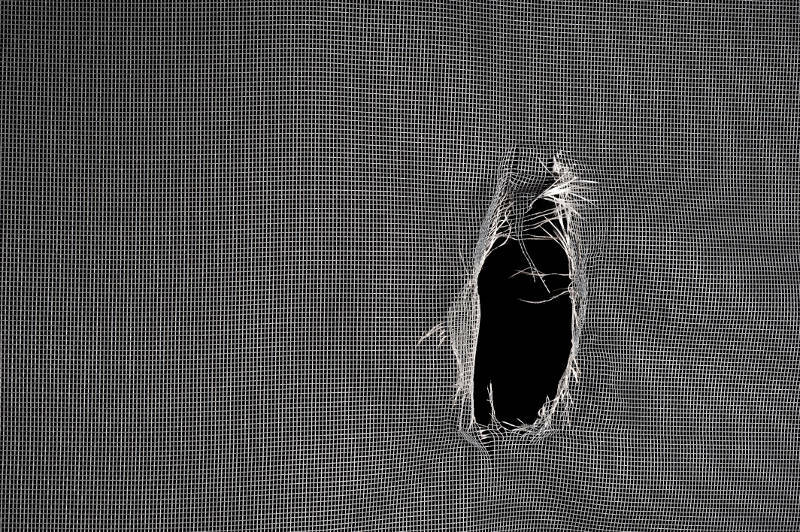 Avoid this by getting a pet-proof or pet-resistant screen. They are made to withstand the claws of anxious and excited pets. They’re tear and puncture proof so they will last a while no matter how crazy your pet gets. You can also also get pet-proof screens for windows as well. Other than that, pet-proof screens work the same as a normal screen. 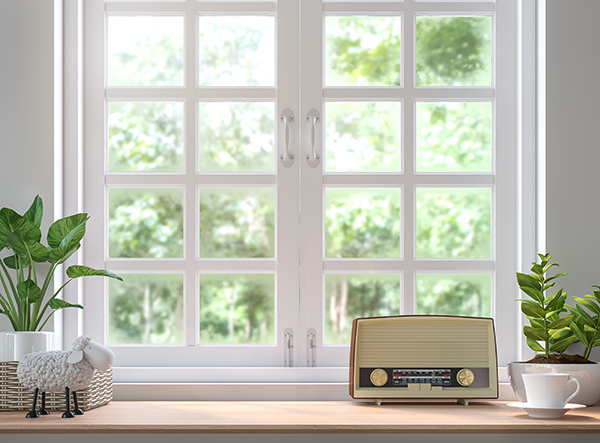 They allow a gentle breeze into your home without the threat of insects. This should go without saying, but you should never leave you pet alone on a balcony. It has been previously mentioned that pets can be easily excited. If they see something they want, they’ll go for it, even if they’re on a second or third story balcony. Keeping your pet safely inside is the best course of action to avoid injuries. Make sure your sliding doors are locked because bigger dogs can open them with their nose. The same can be said about pools. Even though dogs can swim, it’s still unsafe to leave your pet unattended by a pool. 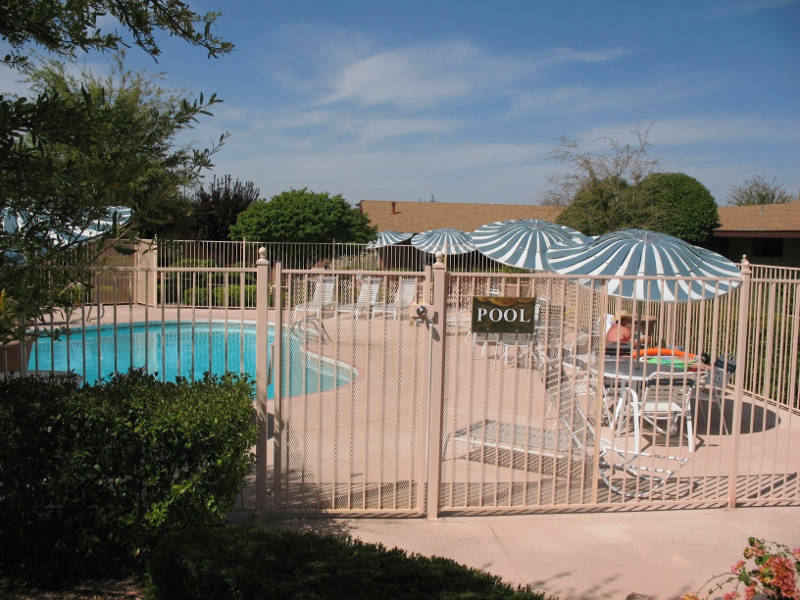 Make sure your pool is gated off so they don’t wander near it while they’re outside. 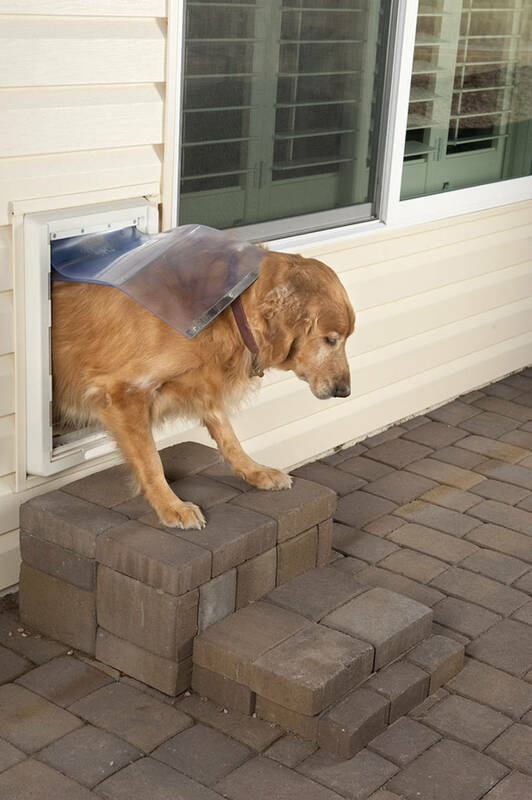 A pet door could be a major convenience for you and your pet. It’ll give them a way to get outside and use the bathroom without having you open the door. It’s perfect for when you’re at work or not around. If the door isn’t the right size, however, it could end up hurting your pet’s back and legs. They would eventually stop using the pet door which would be a waste. To get the right measurements for your pet, get the height from shoulder to chest. For their width you should measure at the widest point of the shoulders from one end to the other. Pets, especially young kittens and puppies, need a lot of attention. Leaving them along for extended periods of time is asking for trouble. They’ll tear up your possessions, go to the bathroom inside your home and get into places they shouldn’t. If you’re going to be gone for an extended period of time, make sure they’re being cared for by someone you trust. It could be family or friends staying at your home to pet sit or a trustworthy kennel. Pet-proofing your home is beneficial for both your pet and your home. 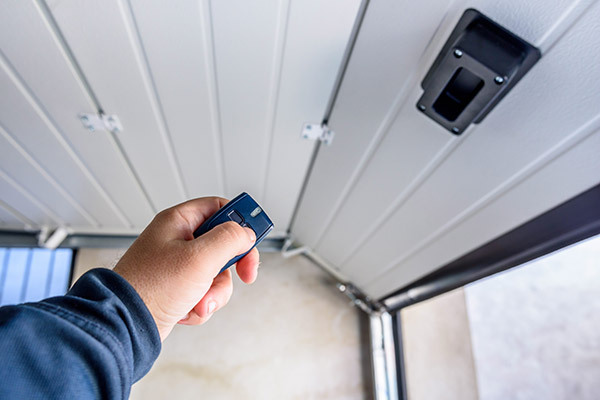 These 9 simple ideas are a perfect way to start making your house and pet safer. It’ll keep your home looking its best while making sure your furry friends are happy and healthy.